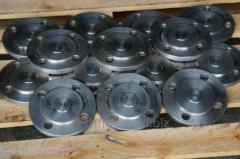 We provide services in target production of standard caps of seamless GOST 17379, elliptic on technical regulations. We provide efficiency of development of the largest parties, we guarantee democratic character of the prices and at the same time — a worthy level of quality. Control of a modern format affects all stages of production. Executions differ in the sizes, weight, thickness of walls, sizes of Du and Dn. 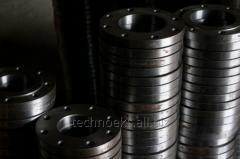 Height of technical parameters of a product is caused by execution material — the carbonaceous, low-alloyed steel. 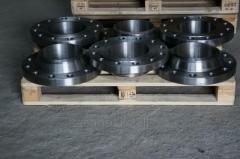 The choice of material is determined by its resistance to pressure over 16 MPas and t from-70 to +450 °C. The seamless monolithic design strengthens effect. Caps make out the ends of pipes, sometimes — the convex bottoms of capacities of the devices working in similar conditions — under pressure, with considerable thermoloading. Are optimum integration with systems of transportation of steam, water, oil products, other nonaggressive substances of different aggregate states. Method of fastening of caps — electrode welding. 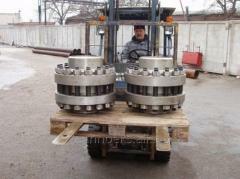 A fitting it is inexpensive, effective and reliable thanks to what it is presented to a thicket of other analogs to installation set of the steel pipelines serving branch of oil and gas processing, chemical productions, the food industry, housing and communal services. 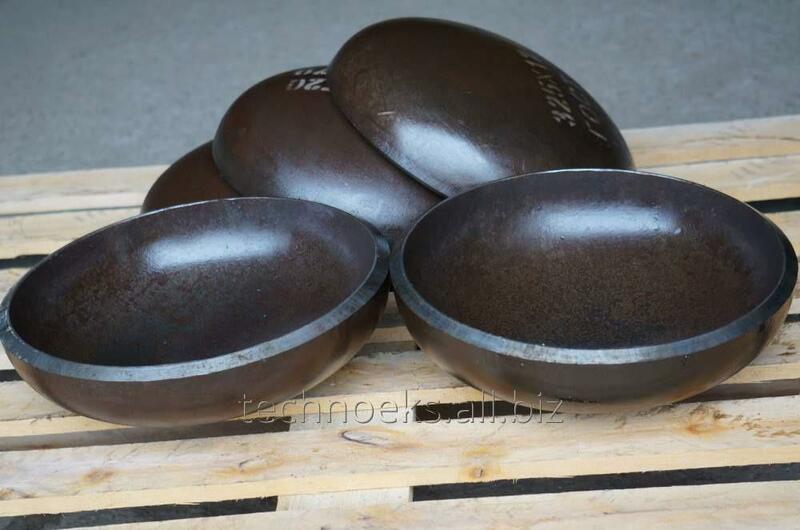 Unbelievable price on Plugs seamless welded elliptical GOST17379, EN 10253-1: 2007, ANSI B16.9 in Dnipro (Ukraine) company Tehnoeks NPP, OOO.